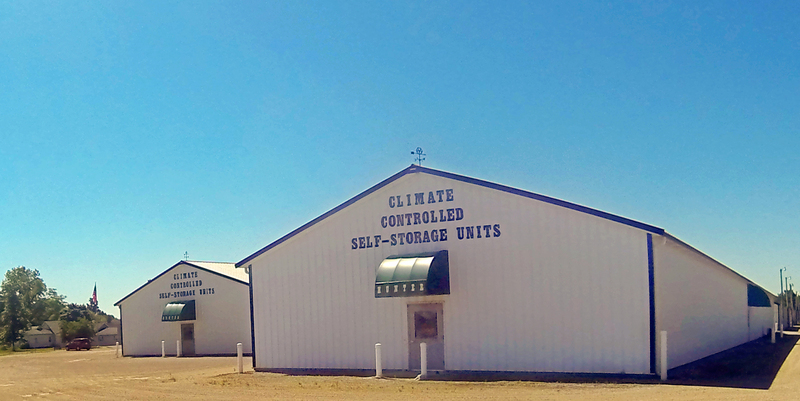 Our Climate Controlled Storage Units are state of the art. Your furniture is often more protected in a Climate Controlled Storage Unit from the damaging effects of humidity than it would be in your own home, especially if your home is not equipped with air conditioning. The temperature in our Climate Controlled Storage Units runs anywhere between 68° and 76° and the humidity is set at 34%. Each unit is secured with your own padlock on a rolling overhead door. The buildings are accessed with security card keys which unlock over-sized doors located on the ends and sides of each building. Multiple security cameras within each building provide additional security. You can rest assured your goods are well-protected in our Climate Controlled Storage Units.